Maharastra state council of education invited online applications for the TET 2015 examination for filling up the primary and secondary level teacher posts. The Paper II examination which is for Class 6 to 8 was scheduled in the month of January 2016. A huge number of candidates appeared for the examination. 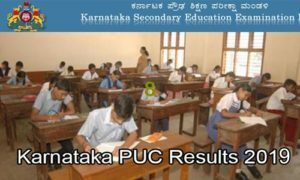 Candidates who had written the exam can check MAHATET Paper II Results 2016 from the direct link provided below or from. The paper I exam which was cancelled will be held on 18th May 2016. Candidates who had written the Maharashtra TET Paper II exam can check results from the direct link provided below. Every year Maharashtra State Council of Education releases the notification and conducts the TET examination for the recruitment of teacher posts. 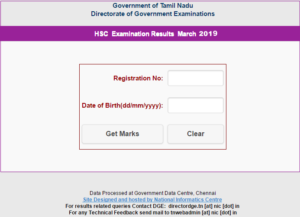 This year it has released the notification and the candidates who had appeared for the Paper II exam can check the results from the official website. Maharashtra Teachers Eligibility Test (Maha TET) successfully conducted Paper II examination on 16th January 2016. A huge number of candidates who are looking for the teacher jobs in Maharashtra applied and appeared for the Paper 2 examination. Candidates who had written the exam are eagerly waiting for the results. Now, the wait is over. 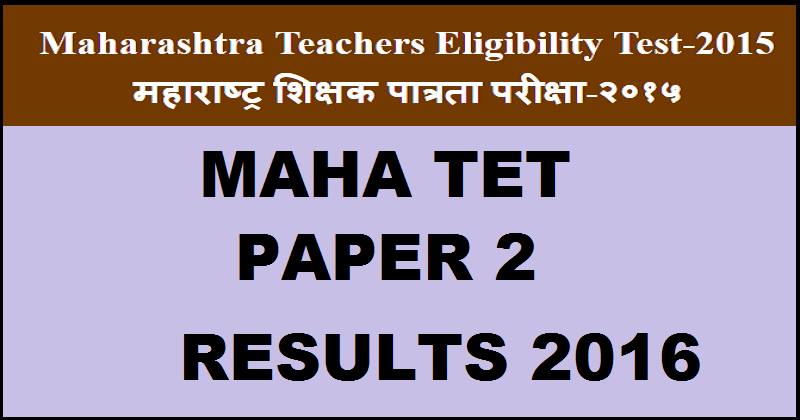 MAHA TET Paper II results were declared. MAHA TET Paper – I examination is scheduled on 18th May 2016. Candidates can check the results from the direct link provided below. 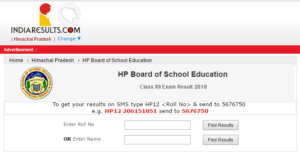 How to check MAHATET Paper II 2016 Results? 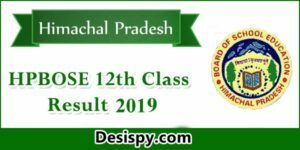 Click on Maharashtra Paper 2 Results 2016. Enter your seat number or Form number in the provided fields. Press CTRL+D to bookmark this page for easy navigation. 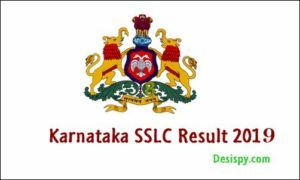 We will update Paper I results, merit list etc.